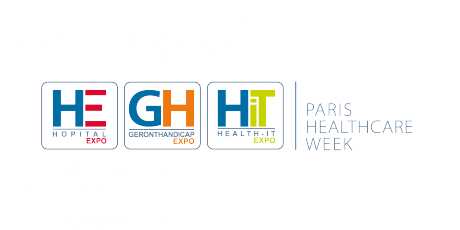 Paris Healthcare Week consists of a number of trade shows, covering a wide range of healthcare, such as; material, equipment & technologies for the hospital environment, healthcare IT, as well as conferences and exhibitions dedicated to healthcare professionals. The show is taking place at the Porte de Versailles, Paris. We have many years experience of working at the Porte de Versailles and understand all of the nuances of the venue as well as local knowledge of the area. If you are exhibiting at the show and looking for a creative, bespoke exhibition stand, please get in touch – we’d love to hear from you.